Aaron J. Thornton/Getty ImagesChrisette Michele received a lot of backlash following her performance alongside Travis Greene at President Donald Trump‘s inauguration ball in January. Michele also reminded viewers that she’s performed for Barack Obama and the NAACP, and also supported Obama during the 2008 and 2012 presidential elections. 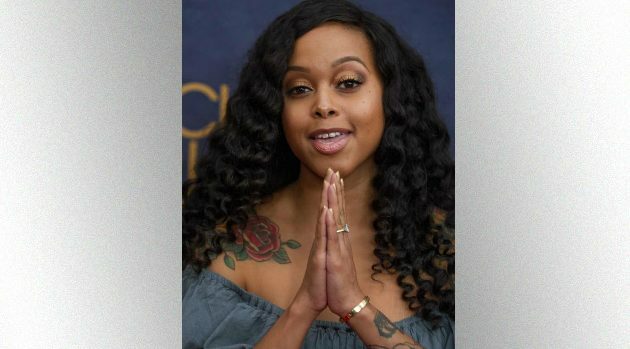 Chrisette previously told Billboard that she was surprised by the strong criticism she received from fans and celebrities for her appearance at Trump’s inauguration. Her sixth studio album, Out of Control, is expected to arrive April 13, 2018 via her own label, Rich Hipster.